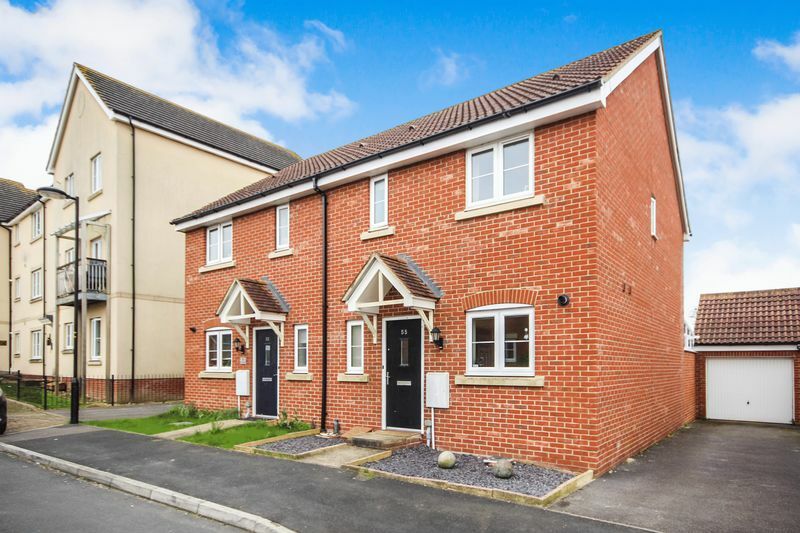 Carter & May are delighted to offer to the market this immaculately presented three bedroom semi-detached property located on the fringes of Salisbury. The property boasts a stylish fitted kitchen, a downstairs cloakroom, newly built large conservatory, master bedroom en-suite, family bathroom, fully enclosed rear garden, garage and ample driveway parking. 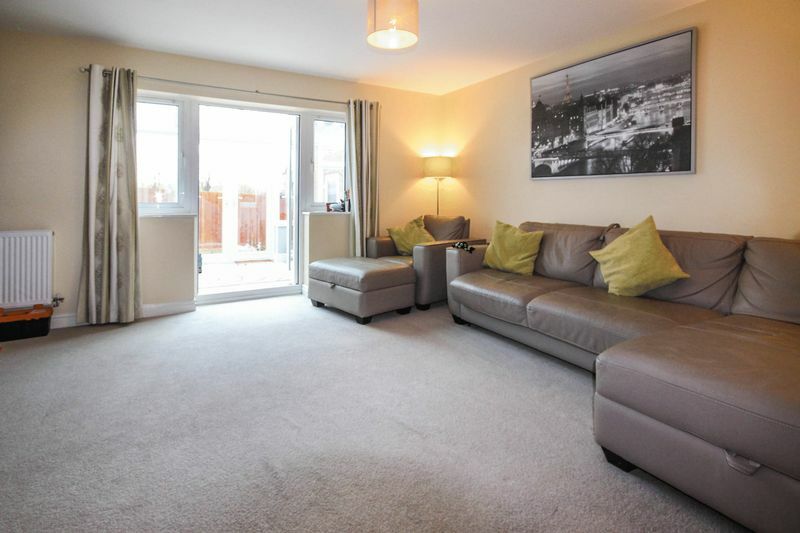 Internal viewing is highly recommended to fully appreciate what this property has to offer. A paved pathway leads to a canopy entrance porch. Double glazed obscure window to front aspect, low level WC, pedestal wash hand basin, tiled splash backs and high level electric fuse box. UPVC double glazed window to front aspect. Fitted stylish matching range of wall and base beech units with roll edged granite effect work surfaces with matching splash back. Integrated one and a half bowl stainless steel sink and drainer unit with a mono block mixer tap over. Integrated AEG electric over with four ring gas hob burner and AEG cooker hood over. 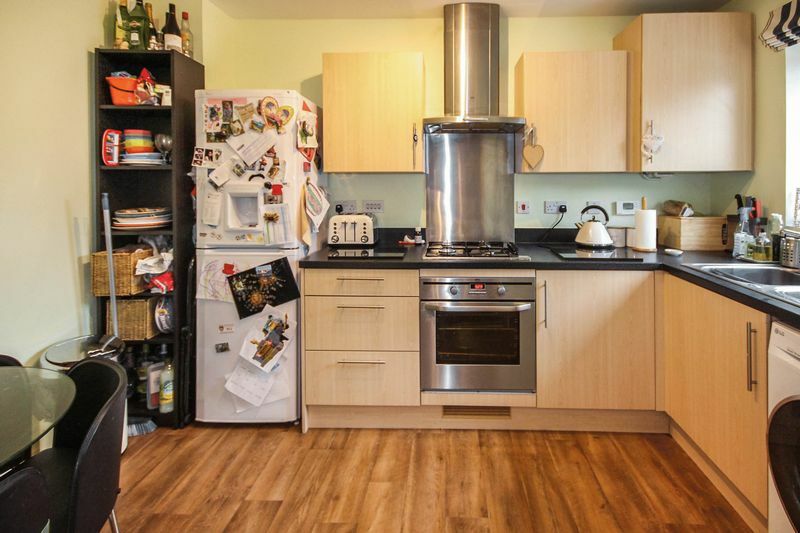 Space and plumbing for washing machine, space for dishwasher, space for full height fridge freezer, wall mounted central heating boiler and Honeywell control system, radiator and vinyl flooring. Double glazed french doors leading onto the rear garden with two further double glazed side windows to rear aspect, two radiators, TV point, telephone points and an under stairs storage cupboard. 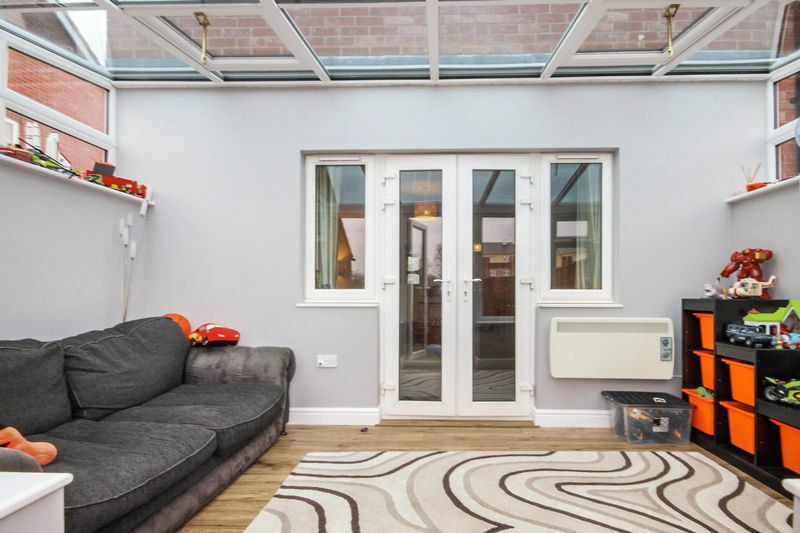 Large conservatory with double doors leading out to the rear garden, further side and high level windows. TV point, electrical points and electrical heater. 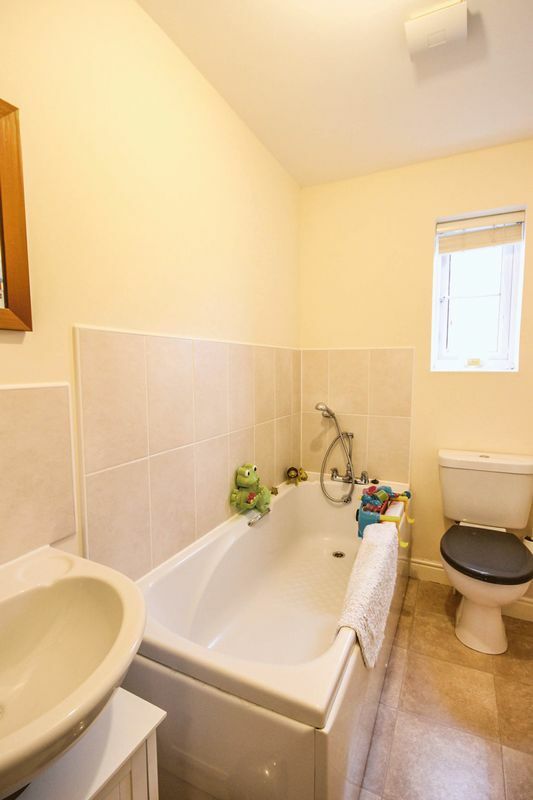 Generous en-suite with built in double shower cubicle and mains thermostatic bar shower. Tiled shower cubicle, WC, pedestal wash hand basin with mono block mixer tap, Tiled splash back, extractor fan, radiator and double glazed obscure window to front aspect. Double glazed window to rear aspect, electric points and radiator. Modern white suite consisting of a panelled acrylic bath with a mono block mixer tap and telescopic shower attachment. Tiled splash backs and half tiling to wall, wash hand basin with a mono block mixer tap and vanity unit under, WC, wall mounted shaver point, extractor fan and vinyl flooring. The front garden is laid to stone for ease of use and maintenance. To the rear of the property is a garden enclosed by timber fencing. 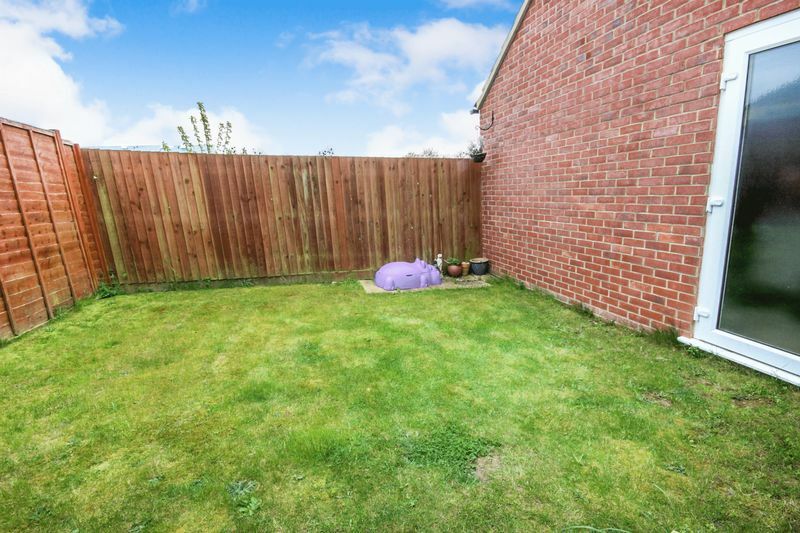 The garden is predominately laid to lawn with a service door into the garage. The property benefits from both ample off road parking for several vehicles. Also brick built garage with up and over door and eaves storage space. The property is connected to mains services, telephone subject to connection. All viewings strictly through the agent please call Carter & May on 01722 331 993. Leave Salisbury upon the A345 Castle Road and continue out of the city passing Old Sarum and the Harvester public house. At the Beehive roundabout take the third exit onto The Portway and continue to the second roundabout. Take the second exit onto the Portway and proceed until the traffic lights. Turn left at the traffic lights onto Sherbourne Drive, at the T junction turn right and then first right into Castle Well Road the property will be found on the right hand side.